Hydroxycut® Gummies is marketed as a great tasting mixed fruit flavored gummy approach that helps metabolize fats, proteins and carbs. Hydroxycut® Gummies are sold in retail stores and can be purchased for less than $30. According to the manufacturer, this product uses the key ingredient C. canephora robusta (bean), which is scientifically research to help with weight loss. Use as directed and maintain a healthy diet to achieve best results. 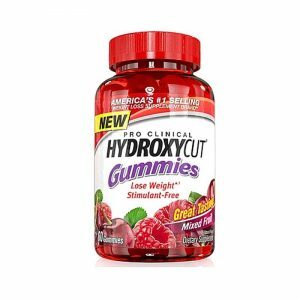 Hydroxycut® Gummies is a weight loss option that is a non-stimulant and contains natural fruit flavors. This formula contains Vitamin B and is sold in retail stores for an affordable price. Use as directed by the manufacturer. 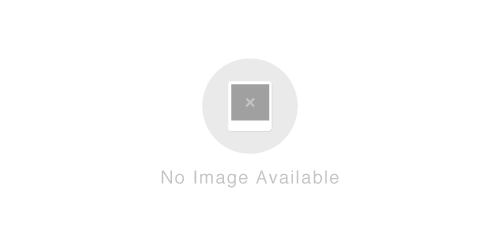 This product is convenient for individuals on the go.